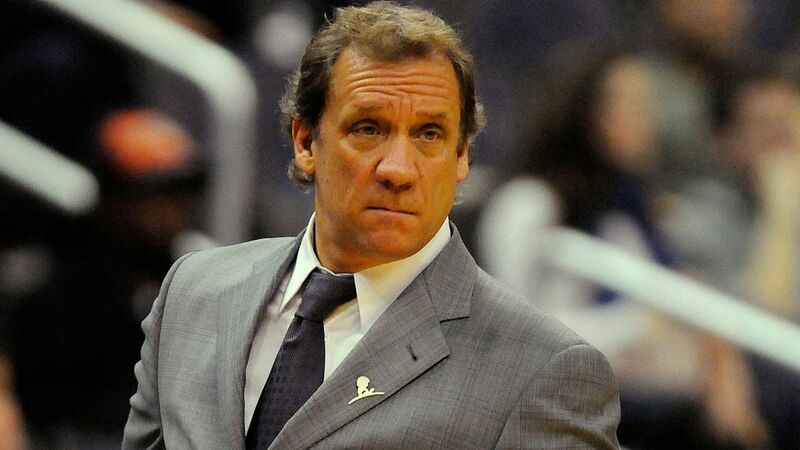 I guess the question I’ve had is that EVEN if you give [Flip Saunders] a full mulligan on this year, and even if you give him a full pass on the record given its youth and injuries, is there anything that he has shown you that feels like a net positive? I really can’t think of anything, but you know I’ve long been a Flip-detractor. Maybe I’m biased? Maybe the fact that Bazz and Wiggins have improved is something? But how much of that can really be credited to Flip?